The people behind 22places. 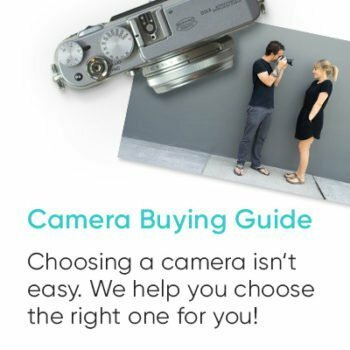 Get to know us better! 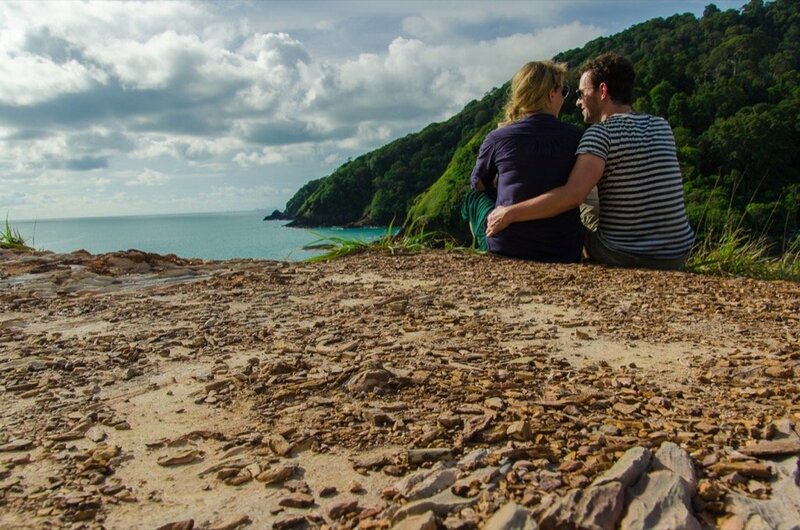 We’re Jenny & Sebastian and we’re head over heels in love with photography and traveling! Two years ago we turned our shared passion into our profession and now we’re living out our dream! Our lives and our work are completely location-independent and so we travel the world 365 days a year with our photography equipment and light luggage! Our mission: to find the 22 most beautiful places in the world. 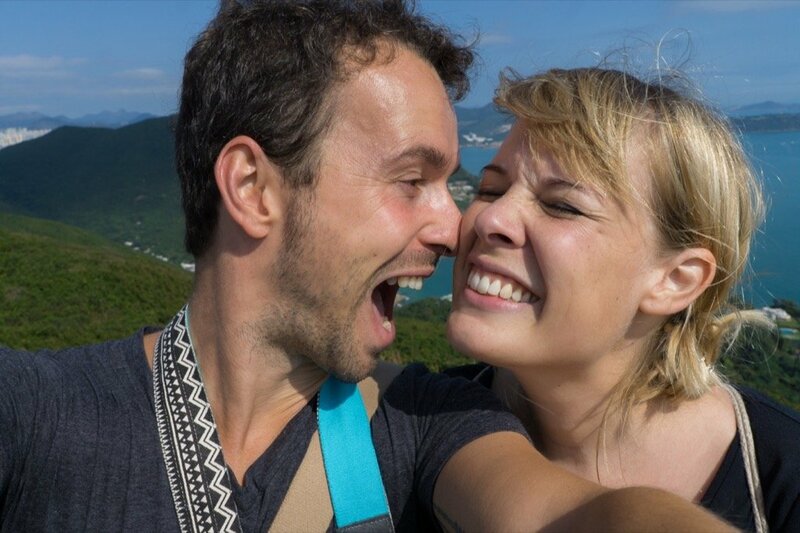 On our travel blog, we share our best travel tips and photos. In October 2014 our lives turned upside down. We decided to do our own thing and to make our lives and work location-independent from then on out. We wanted to see the world and work from anywhere we felt like visiting. Browse through our list of what to pack for trips to Southeast Asia and discover some incredible new destinations. Careful though – you might catch the travel bug! On Facebook and Instagram, we take you with us on our adventures. You can even get up close and personal with our Instagram Stories. We also always keep you up to date on Twitter and Pinterest and share our best travel and photography tips with you. Yeah, that’s us. 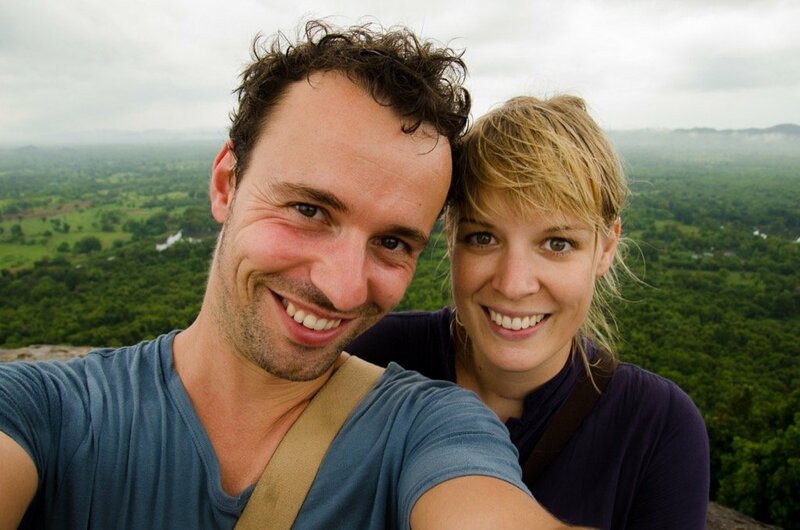 Sebastian and Jenny from Berlin, two passionate travel photographers who are infected with chronic travel fever. Hi, I was born in 1986 and grew up in the tranquil town of Traben-Trarbach on the Moselle. But once I graduated from High School I stepped out into big wide world. 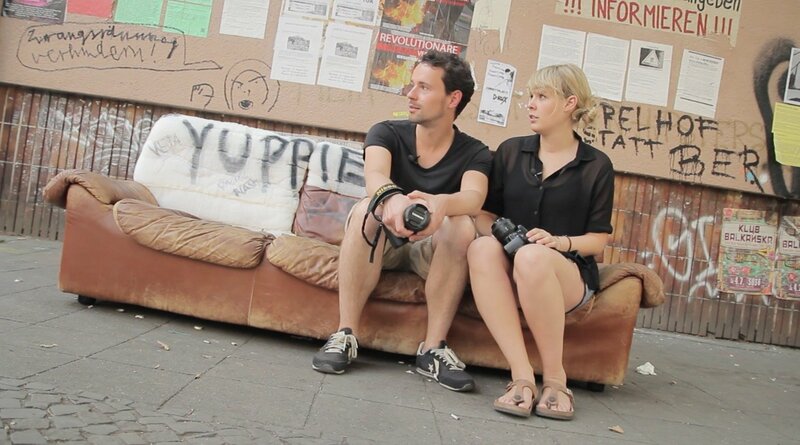 Before I moved to Berlin, I lived in New York as an au pair and studied in Breda (the Netherlands) and Budapest. I bought my first camera in 2006 and fell for photography right away. Of course I’m very lucky that photography and traveling go so well together. My camera equipment is always by my side. Oh yeah, and so is Basti. Some day, I’d like to drive around the world in an old hippie van and wake up every morning with the wind blowing through the flowers in my hair, looking out onto the sea. But until then, I’m very happy with public transport and Johnny. Yeah, that’s right, my bike – currently in storage in Berlin – is turquoise and has a name. When people ask me how old I am, I always say I’m 28. Jenny doesn’t like it when I do that. She thinks I should be proud of every year and tell people how old I really am, not how old I feel. OK, so I was born 1983 in beautiful Erfurt. I’ve always traveled a lot, and in 2006 I was joined by a faithful travel companion: my first proper camera. Besides traveling and photography, I have two other great passions: food and football. So it’s a good thing that all those things go so well together. What could be better than following a 90-minute kickaround somewhere in the Cambodian hinterland with my camera and then succumbing to the pleasures of local street food stalls? Exactly. Nothing! So why is 22places called 22places? That’s the question we get asked the most! What does our name mean? To be honest, we hit on the name kind of by accident. We wanted it to have something to do with places or locations and have a number in front of it. The number 22 just sounded great and so we came up with 22places. But we wouldn’t be us if we hadn’t thought of something extra, and so this idea wasn’t just the starting point for the brand 22places but also for our goal of creating a list of the 22 most beautiful places in the world. Not all 22 places have been filled yet and the list is bound to change and evolve in the coming years. We’re already looking forward to all the beautiful places in the world that we’re still going to visit and are excited to see which ones make our list. Pictures often say more than a thousand words as the saying goes. In the last few years, we didn’t just turn our own lives upside down, but we’ve also traveled all over the world. Here are some impressions of our lives and our journey throughout the world. Of course you can find more pictures on our Instagram account. In spring and summer 2015, we developed our online photography course, shot the course videos and prepared for our departure in mid-September. This is us shooting the chapter on street photography. In January our trip continued to the Philippines after a short stopover in Bangkok. We rarely get up before the sun. 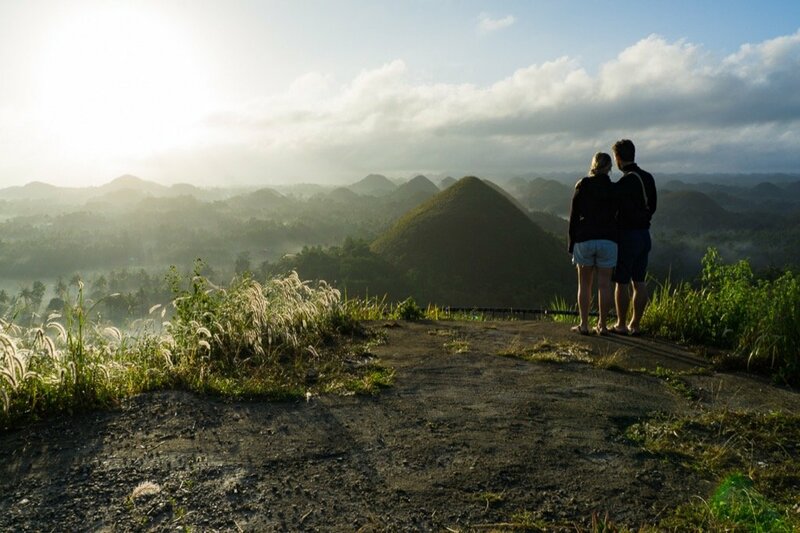 But in order to see the sun rise above the Chocolate Hills on Bohol, we forced ourselves out of bed at 5. It was worth it! On Åland, we even had the opportunity to sleep on our own remote island. 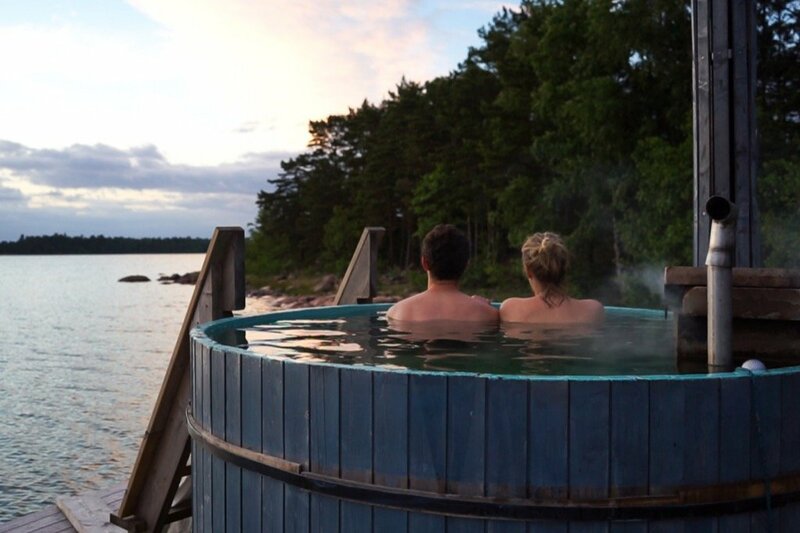 We didn’t just have the entire island to ourselves, we also had a hot tub right on the shore. 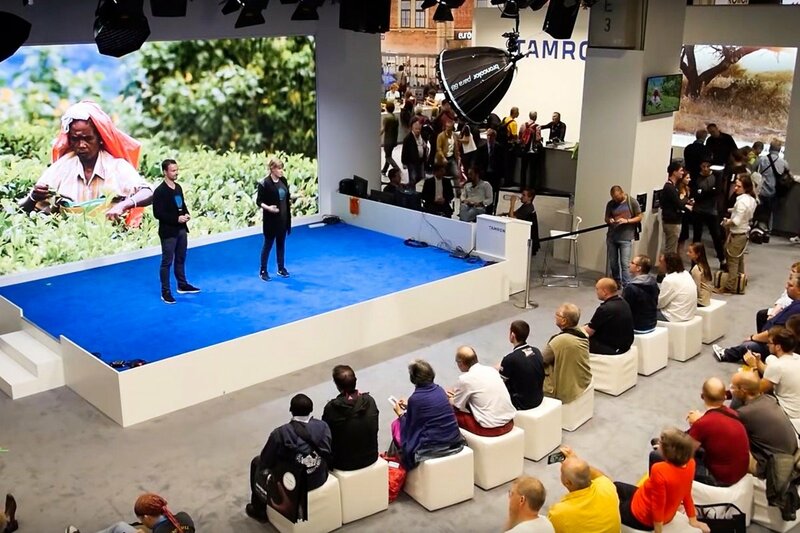 In late September, the world’s largest photography fair opened its doors! Of course we couldn’t miss out. We were up on the Tamron stage six whole times and got to speak in front of over 200 people each time. Incredible. Right after the Photokina – and after a brief stopover in Dubai – we headed to Myanmar. 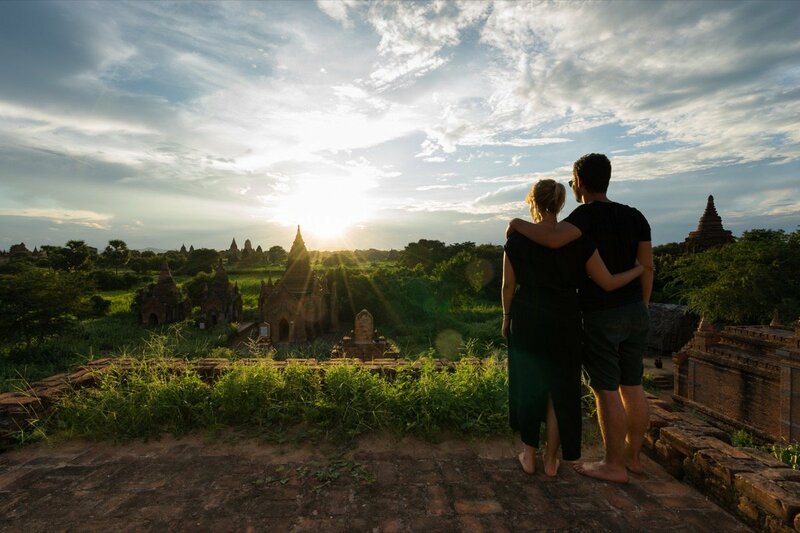 Here we are enjoying the sunset in Bagan. Now and again we recommend products that we like and use ourselves. 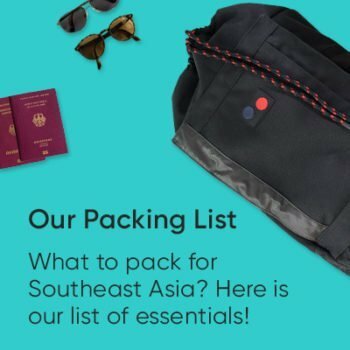 In our list of what to pack for Southeast Asia for example, we show you everything we have in our backpacks on our trip. If we recommend a product or a hotel, we include a link to it in an online store (e.g. Amazon) or on a booking site (e.g. booking.com). If you buy or book something using these links, we get a small commission (e.g. 3%). Of course that doesn’t make it any more expensive for you, but that way you can help support the hard work we put into our passion project 22places. Every now and then, a company will make us an offer to test a product or a hotel and then write about it. If the product is a good fit and we think it could be interesting for you too, then we’re happy to do it. If we write about a product or a hotel as part of this kind of cooperation, then of course we always make sure to mention it in the post. And you can be sure that we’ll never recommend anything we don’t approve of ourselves. We think it’s very important to report honestly and authentically about our experiences. In all our posts, we’re always completely honest about our adventures, whether the experience was good or bad.